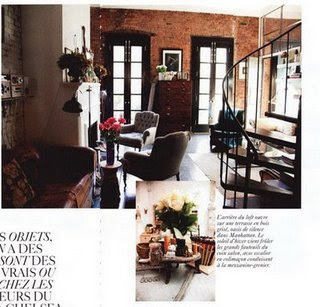 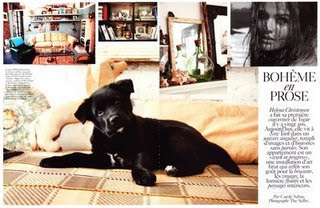 French Vogue featured an article on Helena Christiansen's loft in New York. 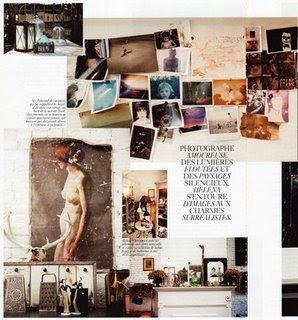 To me the photographs are like one big inspiration board! 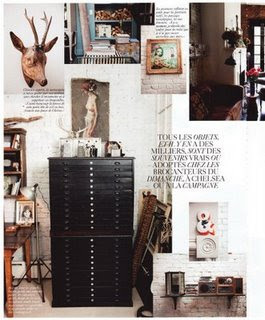 Love the bohemian, collected feel to her furniture and sentimental objects. 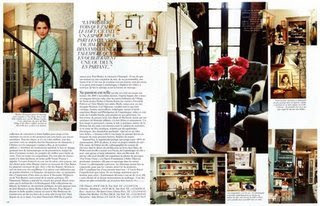 This is definitely one of my favorite interiors I've seen lately.